this is lovely @ . 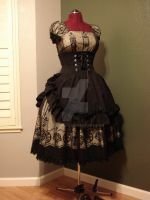 @ i want it~! Oooh I like it! Cute!